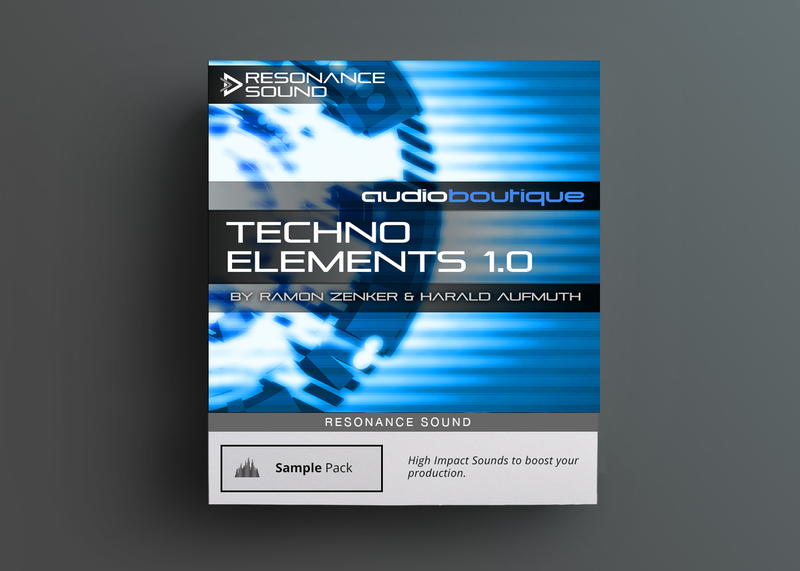 Paradigm Theorem brings you the absolute finest in cutting edge sound design to rip through the crowd with a MASSIVE collection of over 1500 of the most bone crushing drums, psychedelic leads, robotic SFX, cyborg vocals and flesh tearing future bass todays speaker technology can handle. Paradigm Theorem brings you the absolute finest in cutting edge sound design to rip through the crowd with a MASSIVE collection of over 1500 of the most bone crushing drums, psychedelic leads, robotic SFX, cyborg vocals and flesh tearing future bass todays speaker technology can handle. 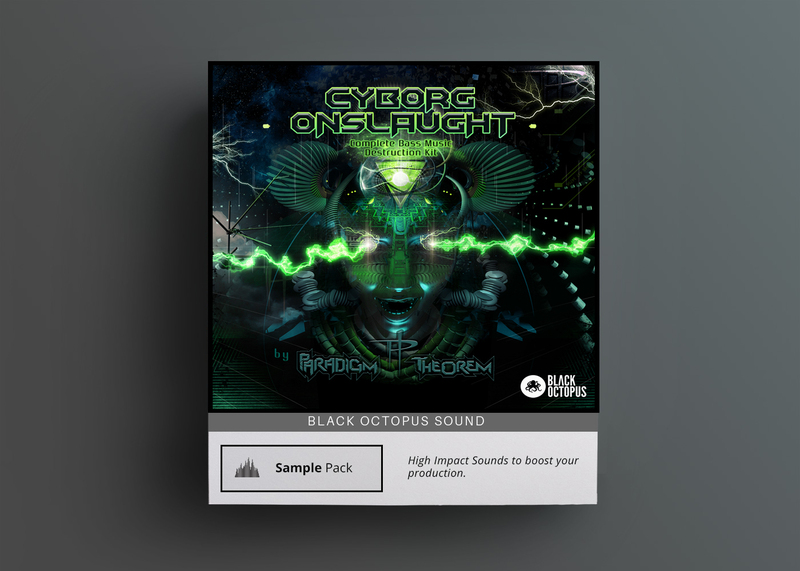 Cyborg Onslaught is the most complete package a bass music producer could ever ask for with all loops tempo synced to every BPM a bass music producer needs so you can drag and drop effortlessly into any of your creations. 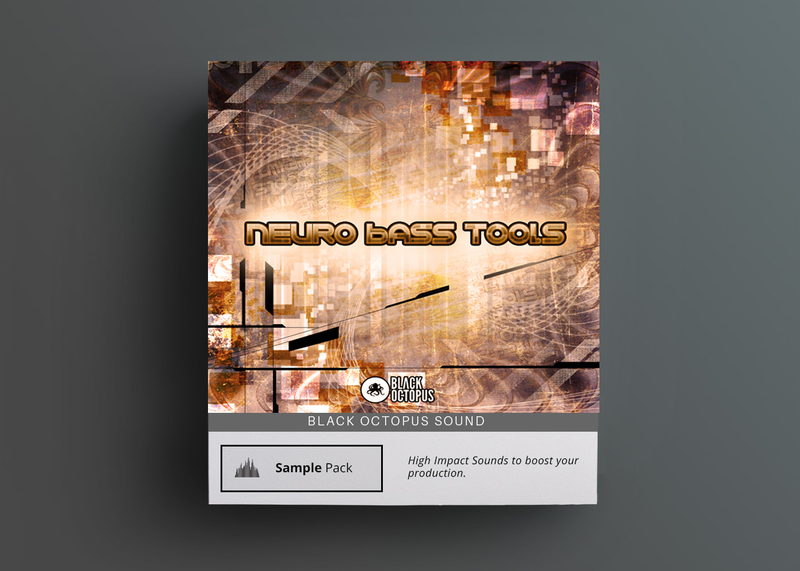 These, complimented with every individual sample and one shot allow your own creativity to guide you. 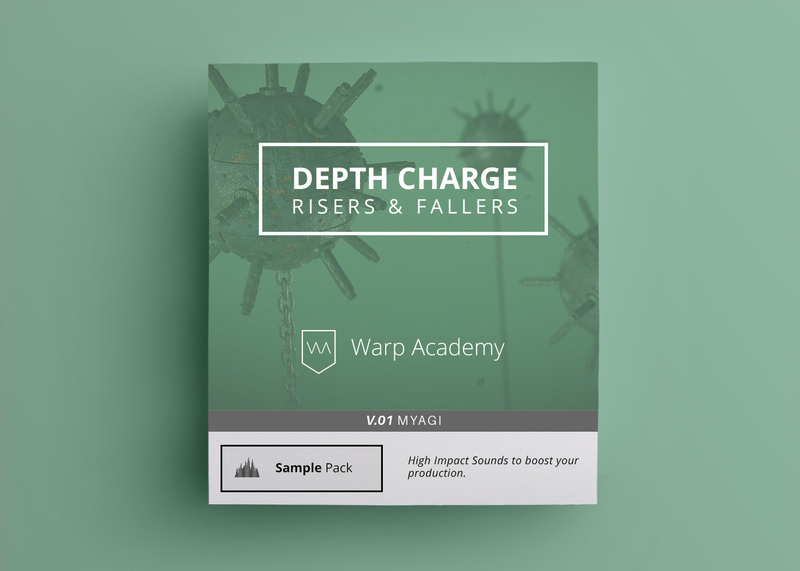 From Dubstep to Neuro-Hop and everything in between, this pack gives you everything you need to crush the dance floor. 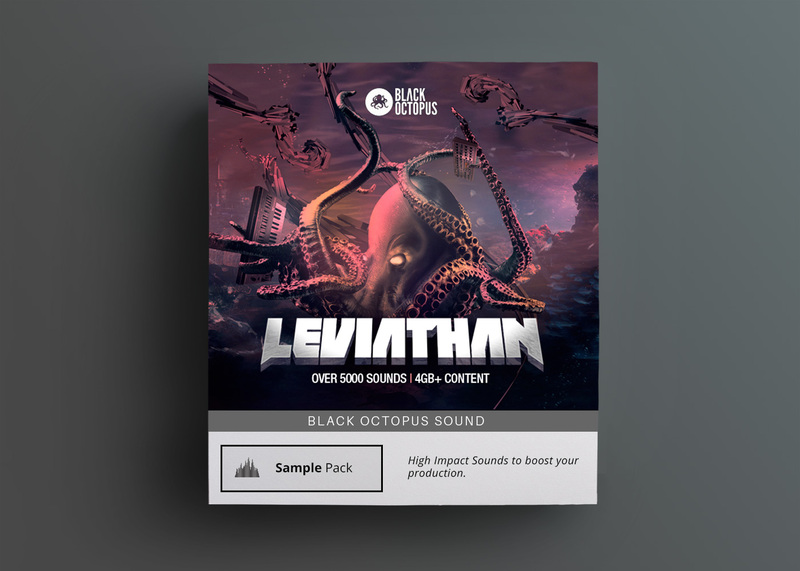 Don’t settle for “that bass sound”; take your creations to the future.